Most research projects are not complete without a survey and questionnaire that provide quality data. For instance, if you are doing a marketing research it is important that you understand the attitudes and behaviors of customers, which means you need to write good survey questions that gauge their responses. Before we discuss what goes into writing good survey questions, let us briefly discuss the difference between a survey and questionnaire. First, you should note that while these two terms are often used interchangeably, they are not the same. 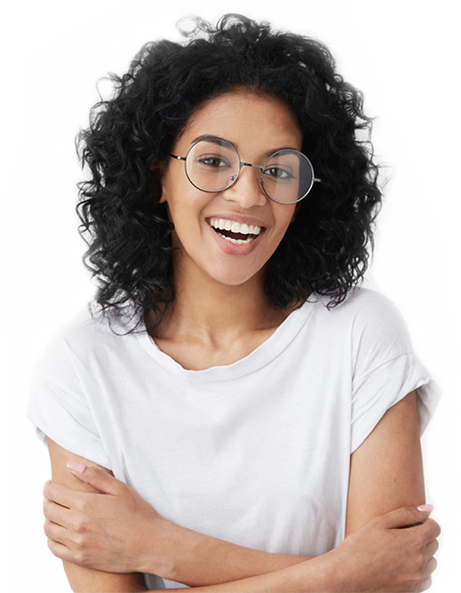 When it comes to the questionnaire vs survey, the former consists strictly of the questions intended for respondents of the study while the latter entails a full range of data collecting tools – including the questionnaire – but also other methods such as observational research and interviews. Now that you have a better idea about how the survey and questionnaire differ, let us look at ways to create a proper questionnaire that gets accurate results. Look at other research papers and samples of surveys and questionnaires as guidance. Then ask yourself questions like: What purpose does my research serve? What data would help me carry out my objectives? How will I analyze the data? What questions are most appropriate for the given variables? Given the importance of your research, you want to make sure that your questions are relevant, useful and understandable to the respondents. Start by deciding which forms of questions to use. The options are open-ended, close-ended, or a mix of the two in the form of semi-structured questions. Open-ended questions give the respondents the freedom to write comments and answer the question any way they see fit. By contrast, close-ended questions limit the respondent to a series of choices as dictated by the researcher, such as yes/no options or multiple choice. Need to buy questionnaire essay? We want to make it all easier for you! Use terminology that the respondents will understand. If you are writing a questionnaire for business executives, you can assume that they understand the context much better than if your research was geared towards college students. When you are not certain if the audience will understand certain concepts, make it clear to them. Keep each question focused on one narrow idea. If you ask loaded questions that contain multiple ideas, it will be virtually impossible to interpret the results. Remember that the purpose of your research is to determine the validity of your ideas, not to reinforce preconceived notions. Thus, you do not want to ask slanted questions in order to get the answers you want. Instead, keep it objective so that the results will be reliable. 1. The researcher uses leading questions. You want the respondents to answer the question based on their actual beliefs, and asking leading questions can change the way they interpret it. 2. The researcher makes assumptions. Do not assume that the respondent is fully informed. Provide them with whatever details are necessary that would allow them to make an informed decision. 3. The researcher uses highly technical words. You want to avoid writing questions that require the respondent to look for their definitions in a dictionary. 4. The researcher uses double-barreled questions. The issue with asking two questions at once is that the respondent will not know which one to answer. As a result, their replies will not provide you with accurate information. 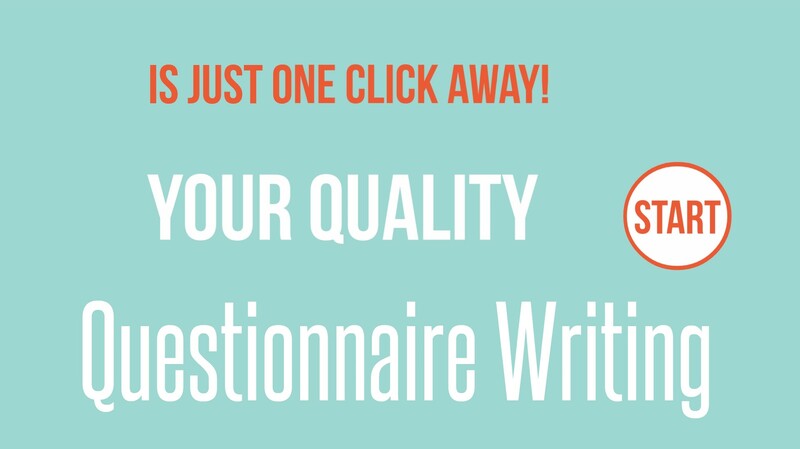 Why Should You Buy Questionnaire Essay from Us? Need Help Writing Your Survey Questions? We hope these pointers will set you on the right path with your research project. But if you need assistance with writing your questionnaires, just ask our experts. You can hire a consultant who can put together a list of survey questions that will give you the accurate results you need!